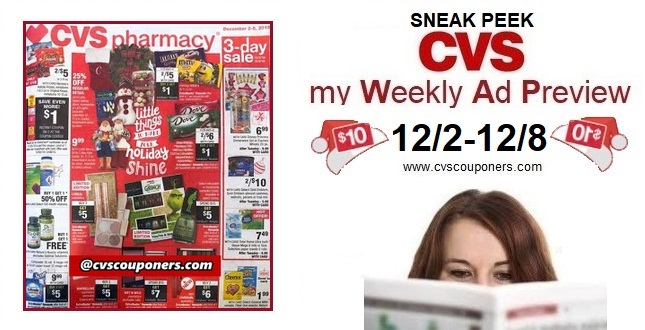 Here is your SNEAK PEEK CVS Weekly Ad Preview 12/2-12/8 2018. 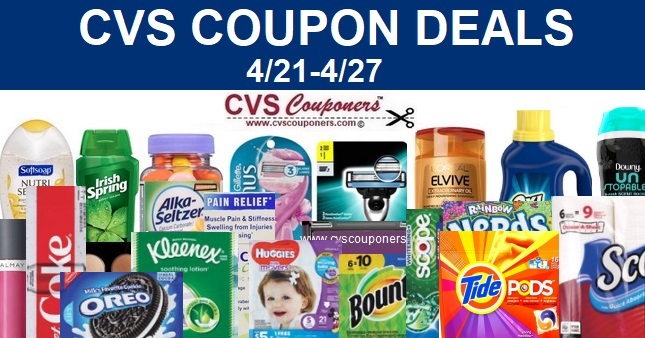 Get ready for more CVS Cash Card Deals they are Back Again next week. 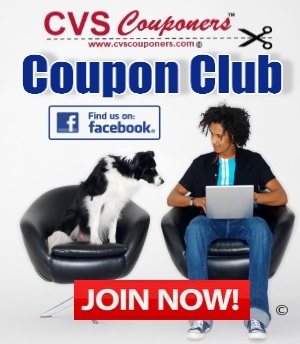 Check out the best CVS deals for 12/2-12/8 and print your coupons now for next weeks Awesome CVS deals starting 12/2. Scroll down to View All 20 Pages.